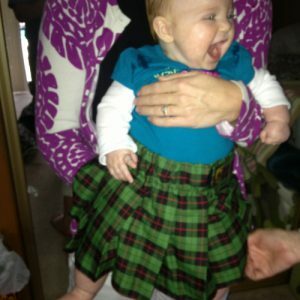 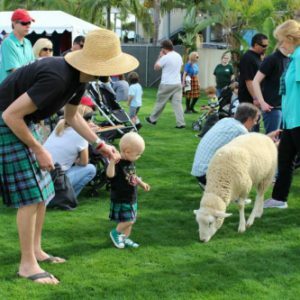 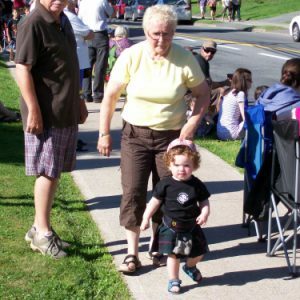 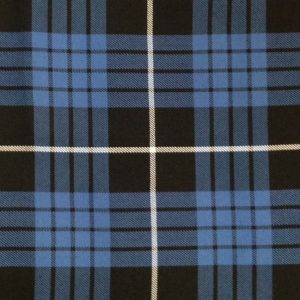 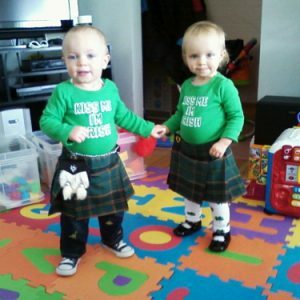 Sport Kilt makes cute kilts for kids, Get your whole family in on the fun! 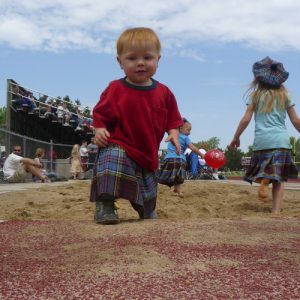 All Kids Kilts from Sport Kilt are designed to be gentle on children’s sensitive skin, but durable to last through the games they play. 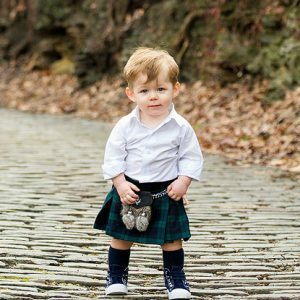 Along with kid sized accessories to match!